Currently in the United States, every 20 seconds someone is suffering from a traumatic brain injury, of which many of these people are involved in an automobile accident. Picture this; you are driving your car at 70 mile per hour on the highway and you are struck by another car, this causes your brain to instantly fly into your skull at 70 miles per hour. This sort of impact can cause blood vessels to tear resulting in uncontrollable bleeding of these blood vessels. These injuries are caused by a foreign object entering the brain and causing damage to specific area. As different areas are damaged, each person may experience different symptoms. If you have been involved in an automobile accident resulting in a traumatic brain injury, you may be entitled to compensation. 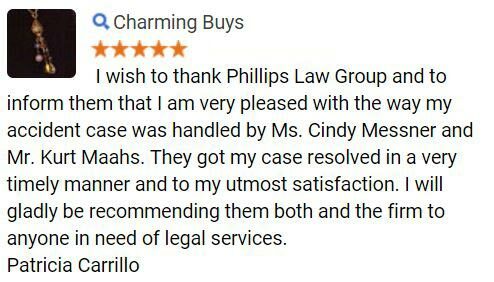 At Philips Law Group we have years of knowledge and experience to put to use for you today. 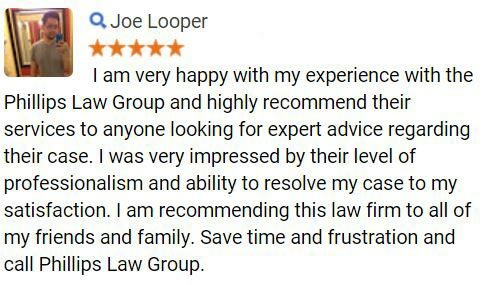 By completing and submitting the form on this page, you will be made eligible for a free case evaluation from our prestigious lawyers. If you or someone you love is suffering from a traumatic brain injury, you may notice certain symptoms. Typically the physical symptoms associated with a traumatic brain injury include ringing of the ears, headaches, loss of hearing, seizures, nausea, dizziness, vomiting, low sense of taste or smell, blurred vision, and reduced strength and coordination. Severity of traumatic brain injuries is determined by a neuropsychological assessment. A neuropsychological assessment is a task oriented assessment that evaluates human brain behavior. This assessment evaluates both higher cognitive functions along with the basic sensory motor process. Once doctors have gathered the results from these tests they will determine the proper treatment plan for individual including therapy and support from family and friends. Family and friends should also be aware that these peoples abilities may remain unchanged depending on the severity of the brain injury. Traumatic brain injuries can result in dozens of medical bills and typically require a lot of recovery time. If you or a loved one is suffering from a traumatic brain injury from an automobile accident, you could be entitled to compensation for medical expenses, lost wages, pain and suffering. Contact a personal injury lawyer today to begin exploring your legal options. 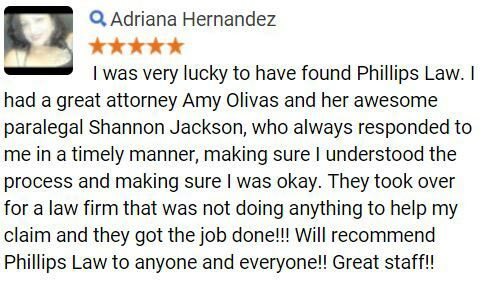 The personal injury attorneys at Phillip Law Group have years of knowledge and experience to handle every type of automobile accident claims. 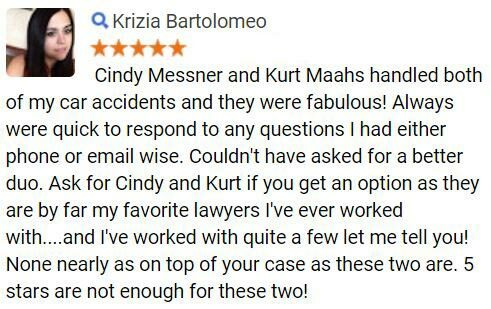 To schedule your free case analysis, fill out the form on this page or give us a call at 1-800-706-3000 and get started today.